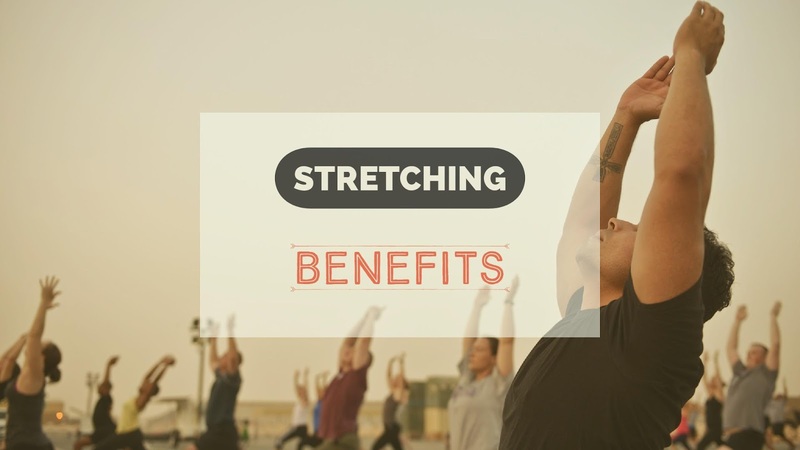 Stretching in my experience is beneficial for numerous of reasons. For one, it wakes me up. It's a wake up call for my muscles; Flexing every muscle upon wakening up is considered "stretching," you're pumping blood into the muscles so they can work more efficiently. I wake up every morning with a good stretch, neck to feet, stretching them hard as I can. Then later on, I'll adjust my spine. The spine is always under constant pressure, so I recommend to you people to decompress your spine regularly. Secondly, it help with my posture. My posture isn't that bad, but could be improved. Stretching allows me to focus on my spine and keep it straight at all times. Thirdly, it helps me sleep, & relax better. When my joints are tighten up, body stiff, I'm uncomfortable, but when I stretch, it'll help relieve all that, making my body at ease. Stretching is a good way to relieve pain, prevent pain, get your muscles to activate, help tissues repair/recover. It also improves Increased flexibility and range of motion. I'd recommend for you people to stretch throughout the day, to give the muscles that aren't (or barley) being used to pump blood into that area; Also, it helps strengthens the muscles, helps maintain a good posture and it helps with your well-being. You'll feel better about yourself.